Kill Your Friends is a dark British comedy set in 1990s London at the height of the Britpop craze. Take a look at the trailer. 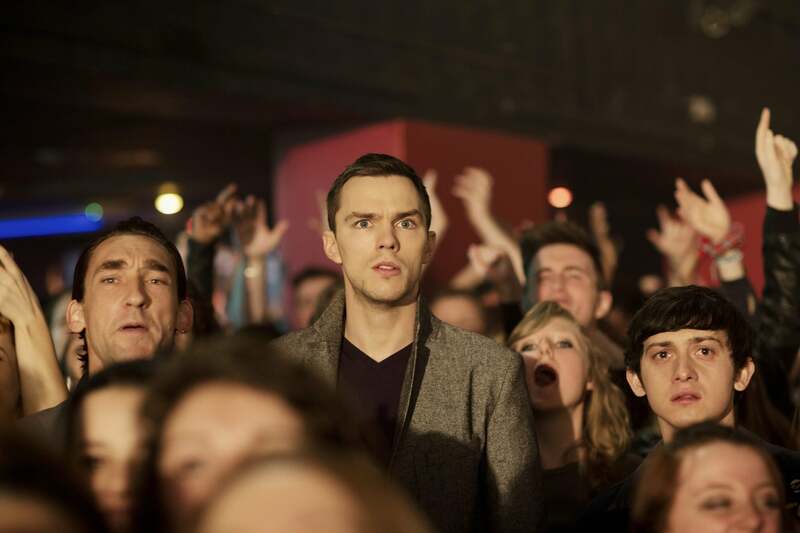 Nicolas Hoult stars as the antihero Steven Stelfox, an A&R man working for a middling record label who’ll go to extreme lengths to salvage his dwindling career. Kill Your Friends filmed all over London, including Pryzm Nightclub in Kingston, and McQueen the restaurant and club in Islington’s Tabernacle Street. They also used several Camden locations including iconic music venues the Electric Ballroom on Camden High Street and Dingwalls. Also, Gilgamesh Restaurant at Camden Stables Market. 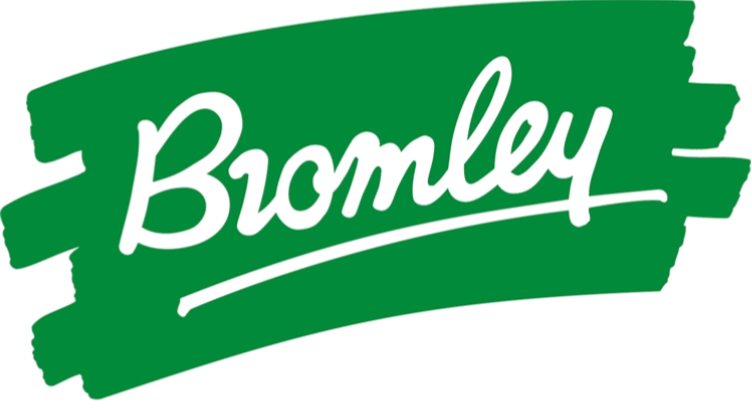 In Lambeth, filming took place at Brixton Outdoor Market and Lyham Road.